CLOSEOUTS . 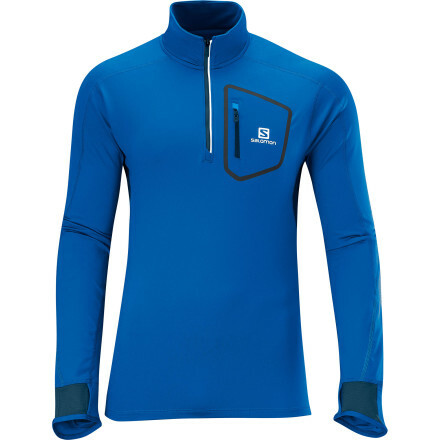 Discover new heights in Salomonand#39;s Trail Runner Warm shirt. 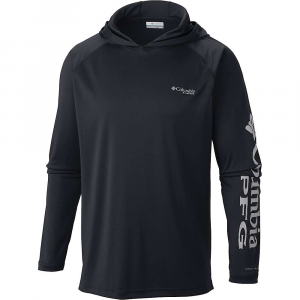 The stretch performance fabric wicks moisture to the surface, offers improved breathability and reduces the chill of cool-weather workouts. 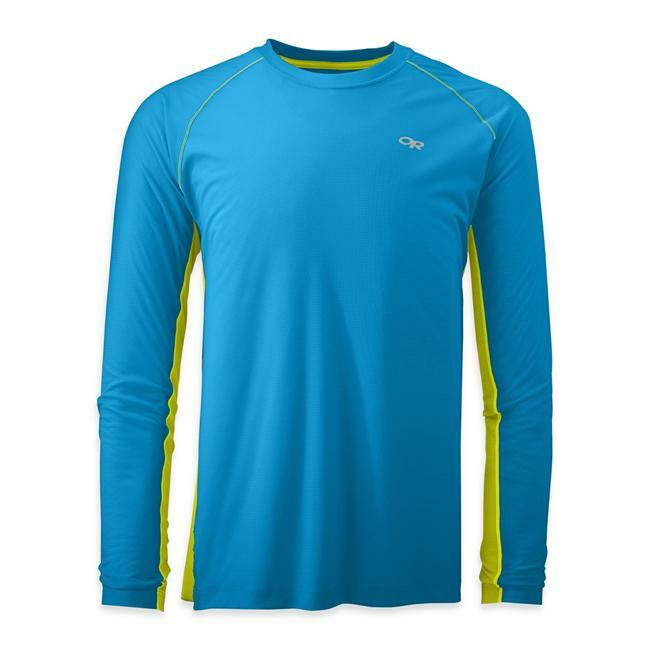 Available Colors: UNION BLUE, UNION BLUE/MIDNIGHT BLUE, BLACK, RED. 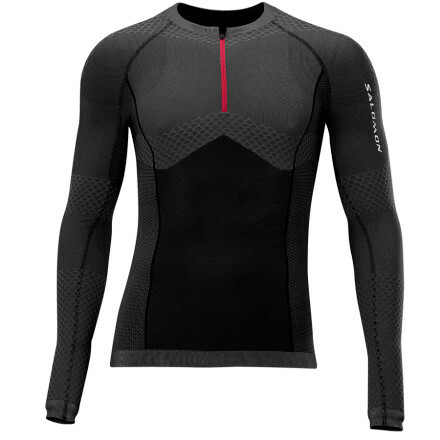 Sizes: S, XL, 2XL. 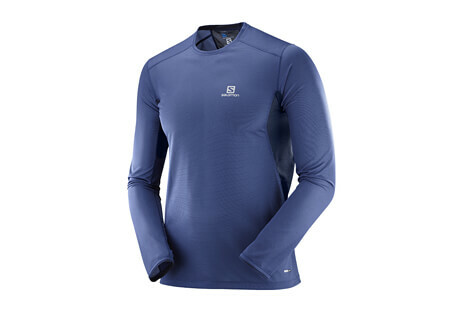 The Trail Runner Warm LS Zip Tech Tee has been discontinued. 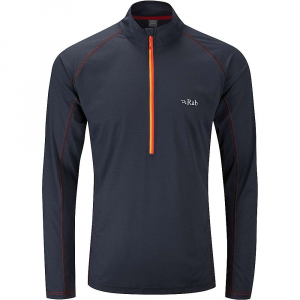 The Salomon Trail Runner Warm LS Zip Tech Tee is not available from the stores we monitor. It was last seen March 27, 2019	at Bentgate.com.